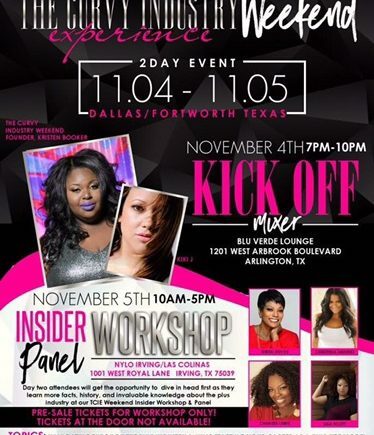 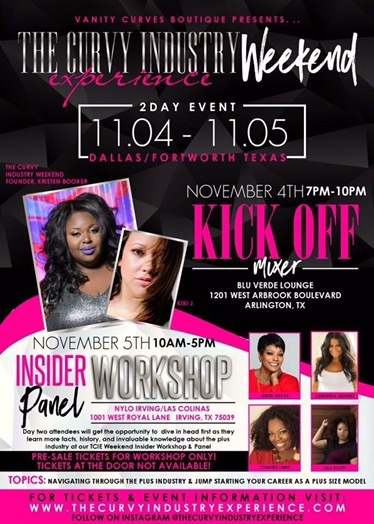 This past weekend I was blessed to attend The Curvy Industry Experience in the Dallas- Fort Worth area! 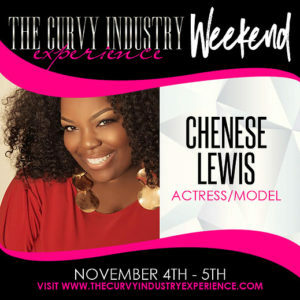 I know you’re probably asking “The Curvy Industry Experience? 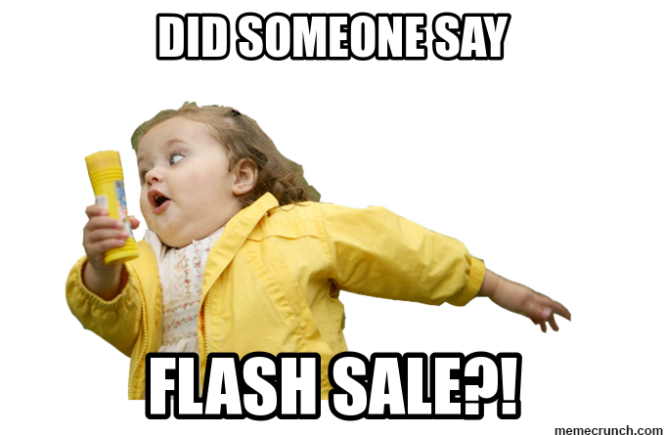 !……What’s that? !”…… Glad you asked!!! 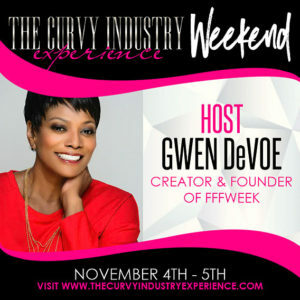 The Curvy Industry Experience is a brand focused on educating an audience looking to enter, work, or simply perfect their craft while providing an insight on working alongside industry authorities. 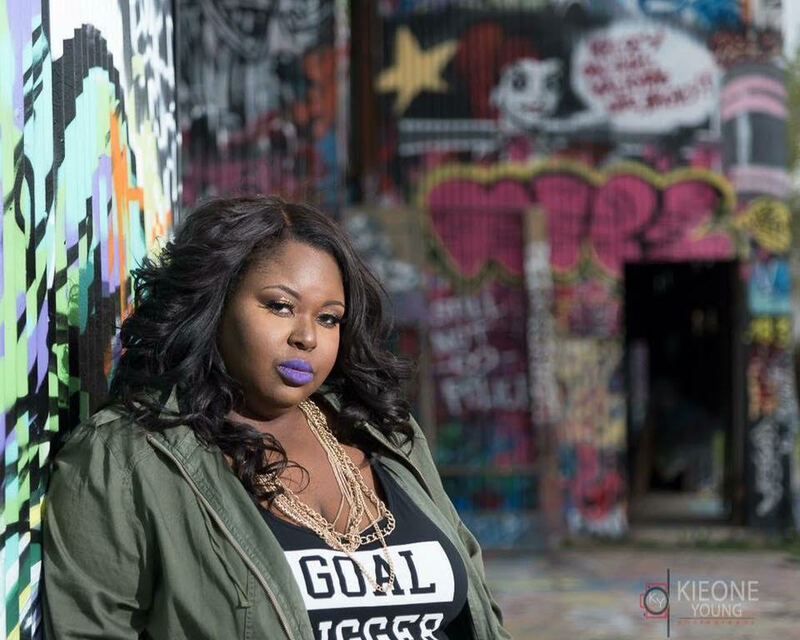 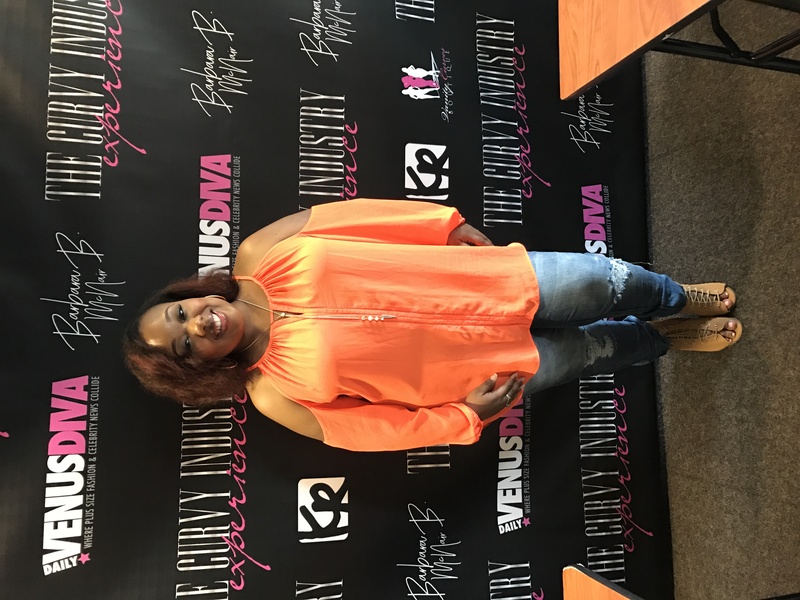 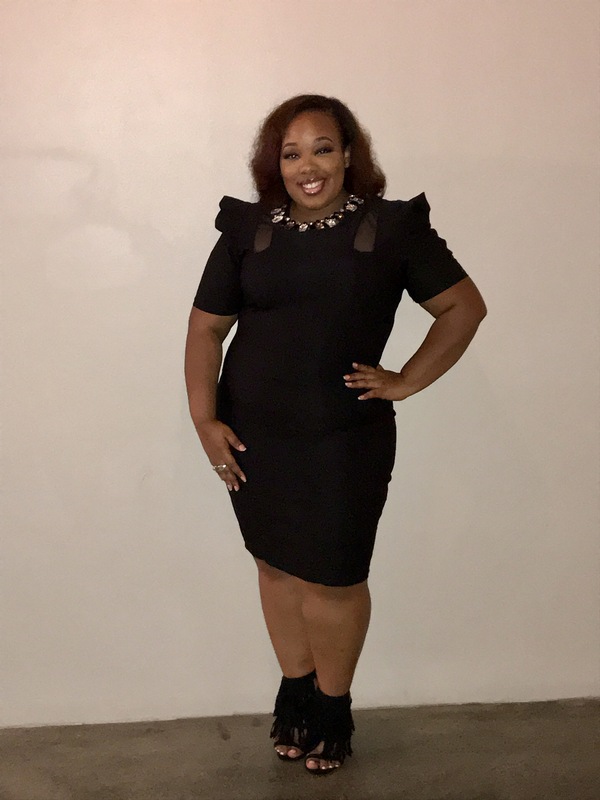 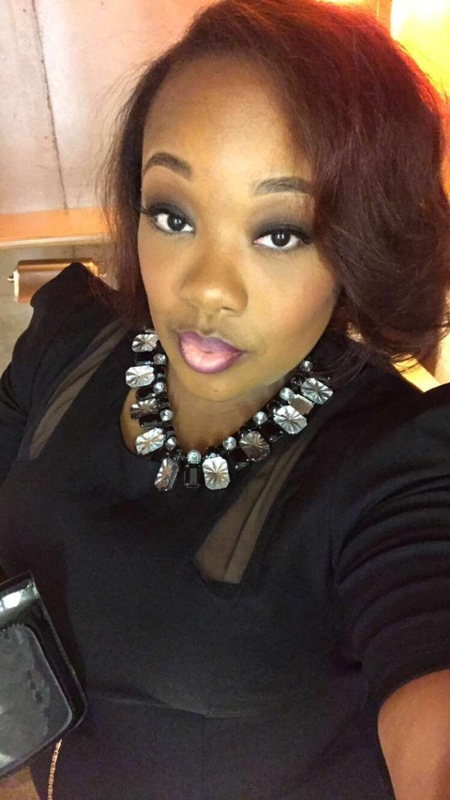 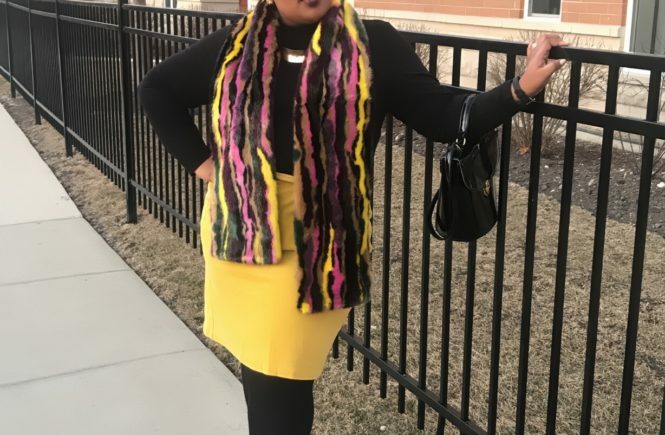 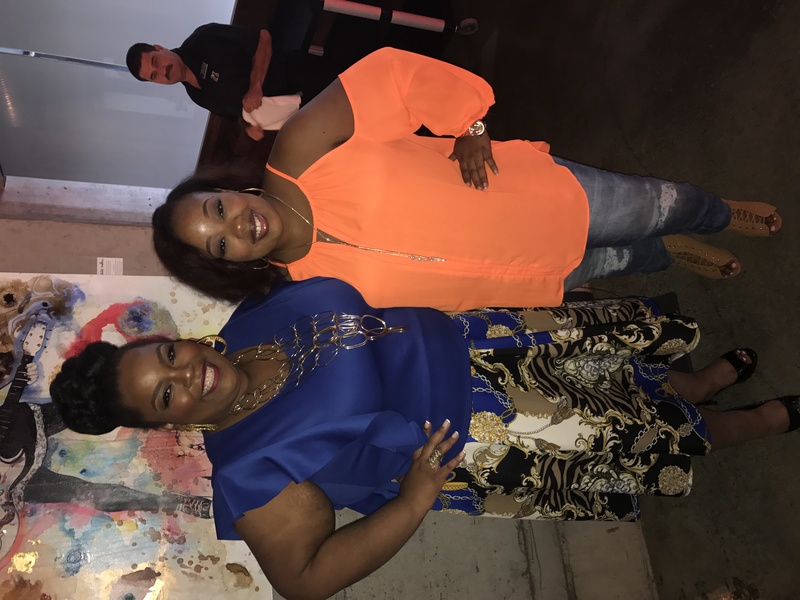 The Curvy Industry Experience was founded by the very beautiful, fashionable and ambitious, Kristen Booker Mushatt, owner and lead stylist of Vanity Curves Boutique located in the Dallas, Texas area. 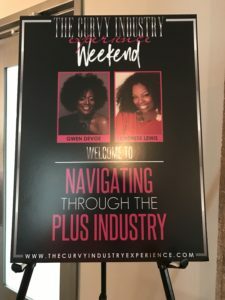 TCIE’s mission is to provide invaluable knowledge, training, and share experiences from expert professionals of the plus industry in all areas of the business. 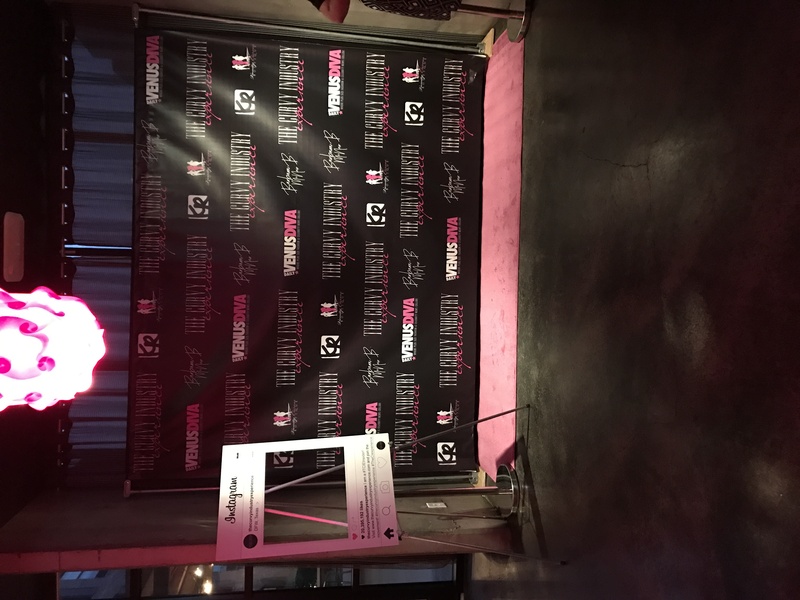 And believe it or not…..that is EXACTLY what I, along with the other beautiful attendees, received upon attending last weekend’s event. 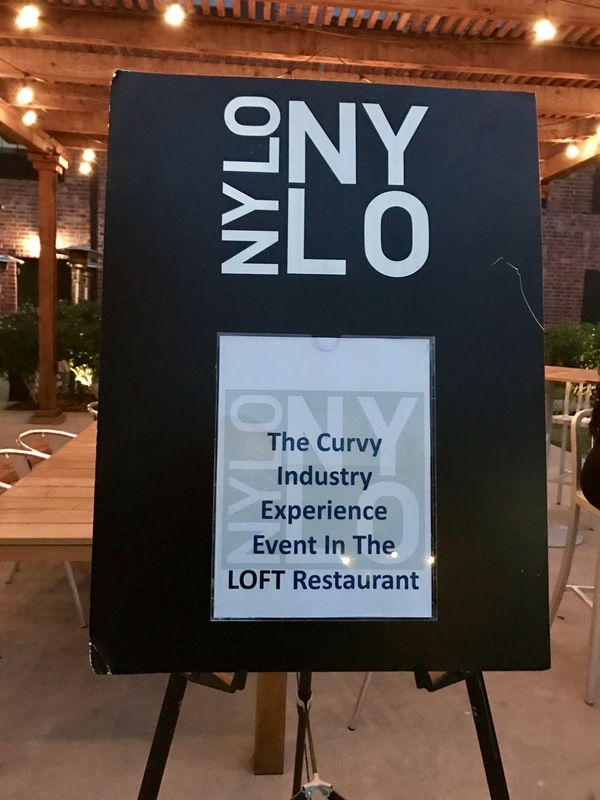 The festivities kicked off Friday with a “Meet and Greet” Mixer in the bar and patio area of The Nylo Hotel in Irving/ Las Colinas, TX. 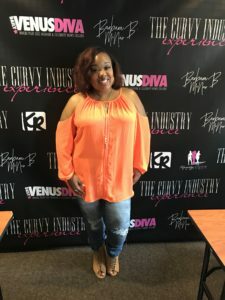 The mixer was phenomenal! 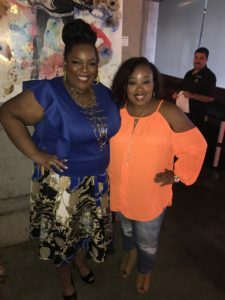 Not only was it a great turn out but I got the chance to meet so many curvy ladies who also shared some of the same passions and interest as me. 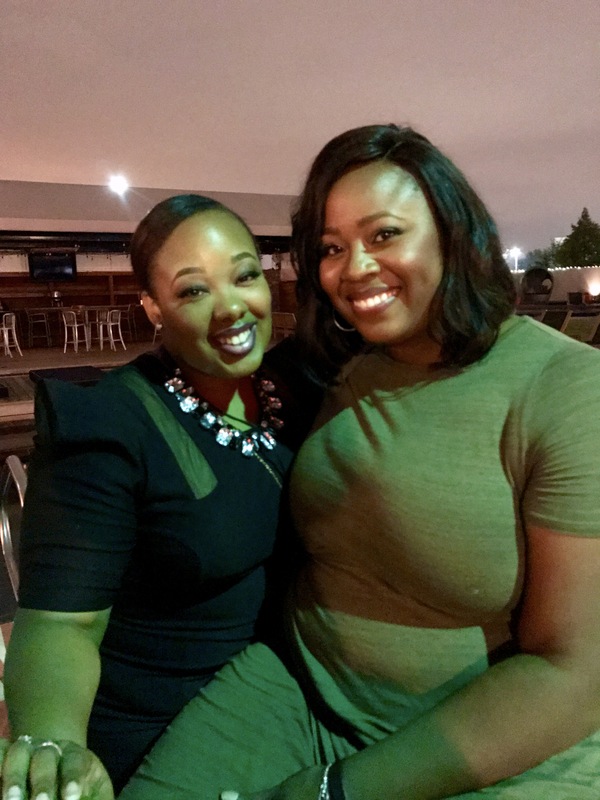 To make things even better, attendees were able to mingle with the special guests that the TCIE team had flown in specifically for the weekend. 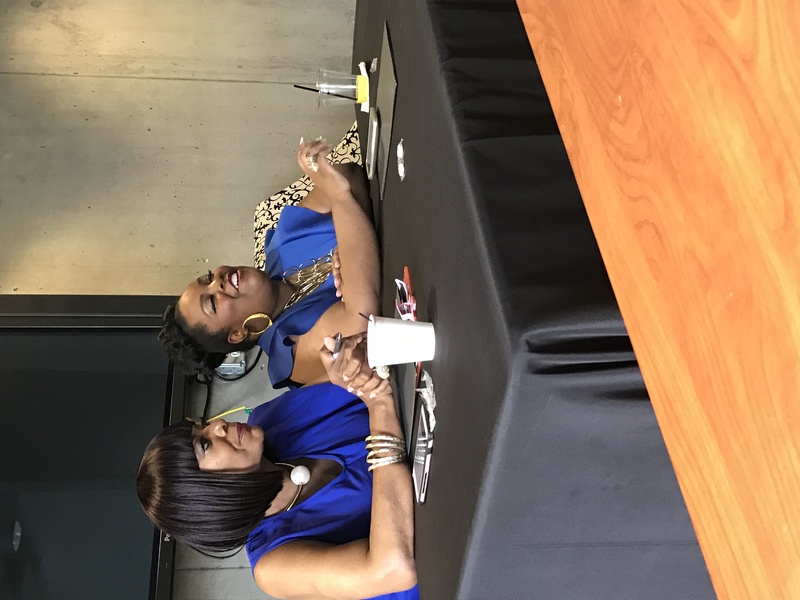 Among these beautiful divas were: actress & model Chenese Lewis, model, Christina Mendez, model & blogger, Lisa Scott, and creator & executive producer of Full Figured Fashion Week, Gwen DeVoe! 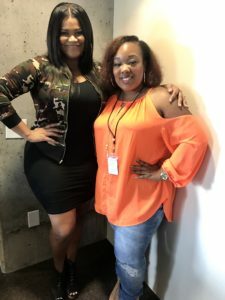 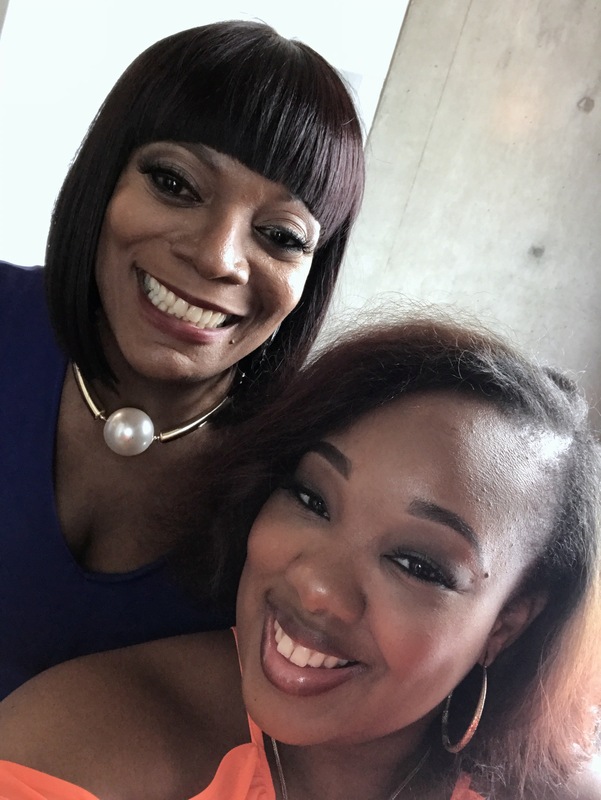 That must have been my lucky night because I was also fortunate to meet Olympic gold medalist, Michelle Carter, radio host at K104 in Dallas, Kiki J, and many other entrepreneurs, models, and bloggers! 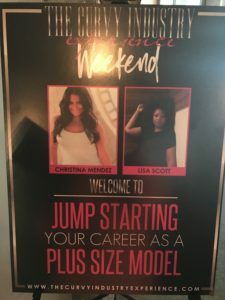 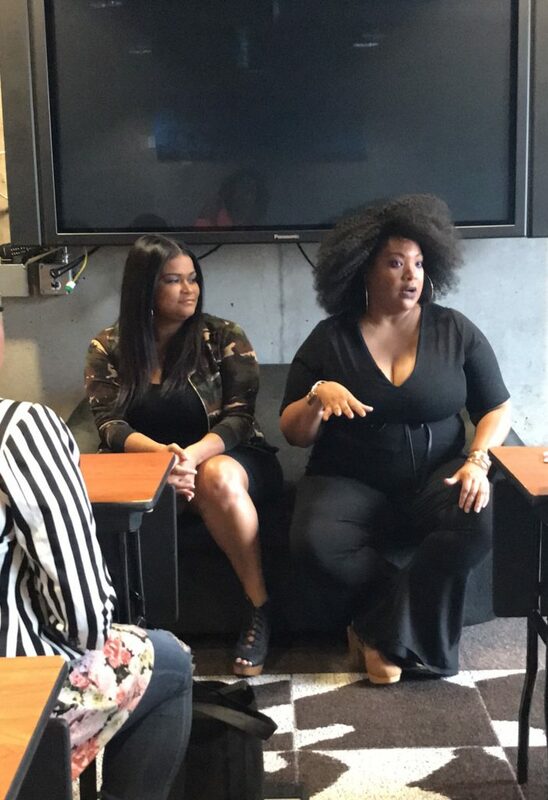 We began the second day by attending workshops geared to help you navigate through the industry and helping you jump start your career as a plus size model! 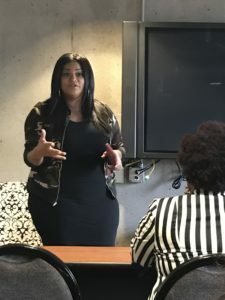 I personally was amazed by the honest, and valuable information we received. 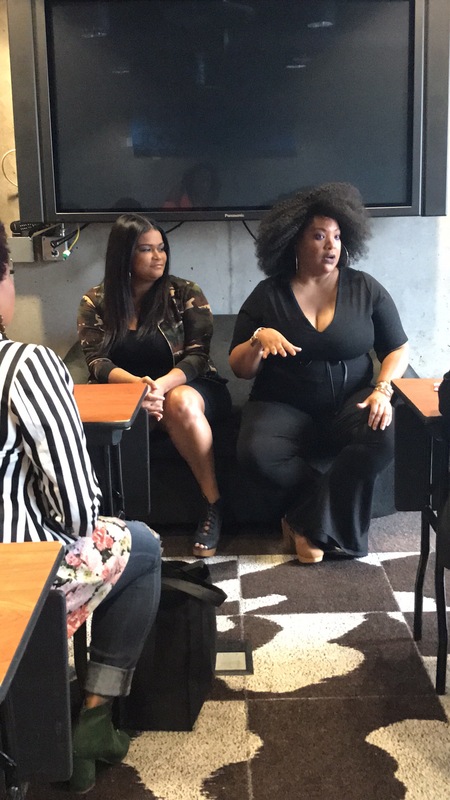 Sitting in the workshops almost felt like I was sitting talking with my homegirls about their journey to success in the plus industry. 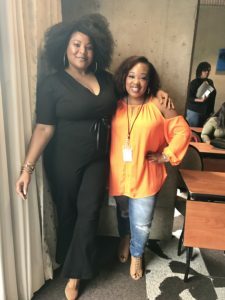 Each woman that presented was completely real, transparent, resourceful, and supportive! 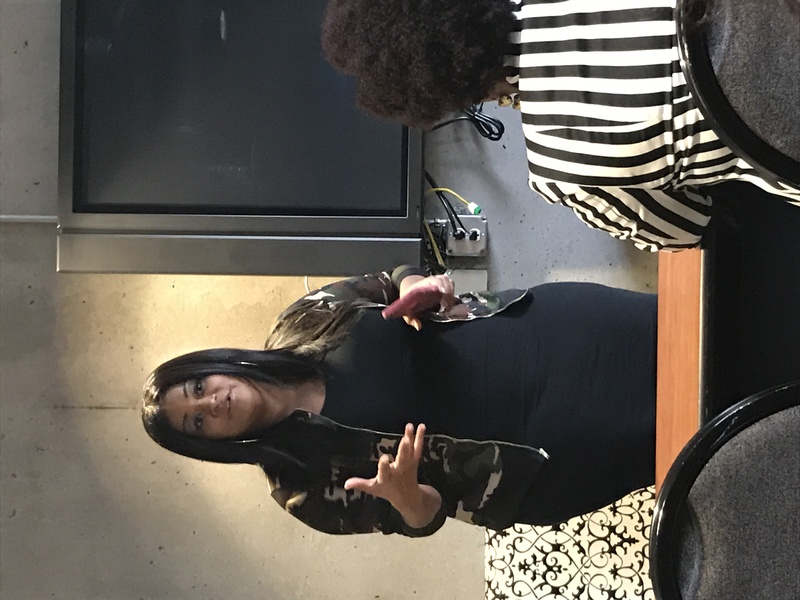 It’s something about hearing the good, the bad, and the ugly of someone’s process that makes you have such an immense level of respect for their grind! 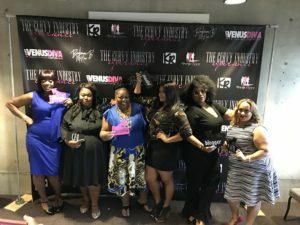 To me, these ladies would be the epitome of hustlers!!! 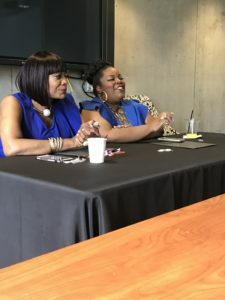 The event concluded Saturday evening with a panel discussion, raffle drawings (which I won a free photo shoot with 1 of the hottest photographers in the DFW area) and last minute pictures, videos, and networking! 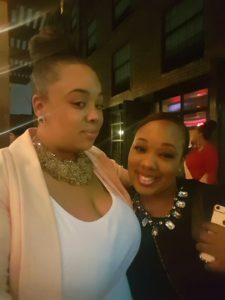 To say that last weekend was good would definitely be an understatement! 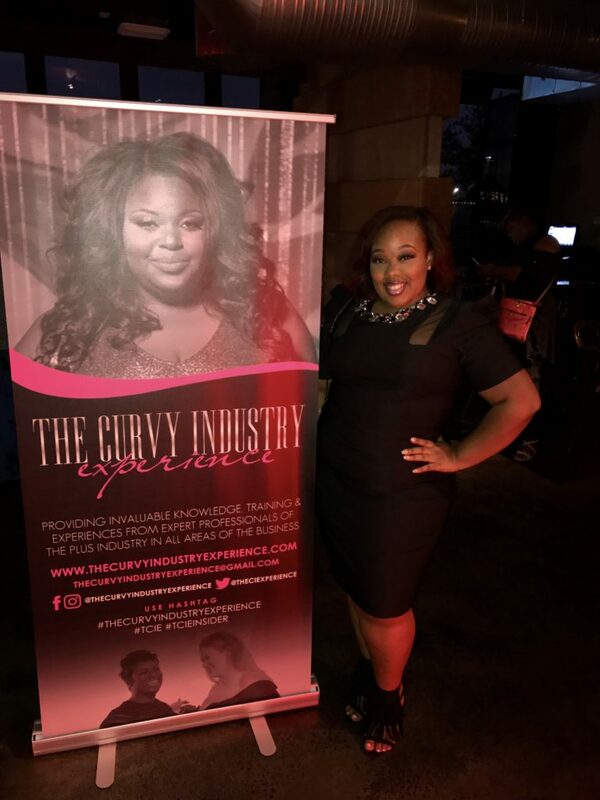 The Curvy Industry Experience exceeded all expectations and definitely set the bar! 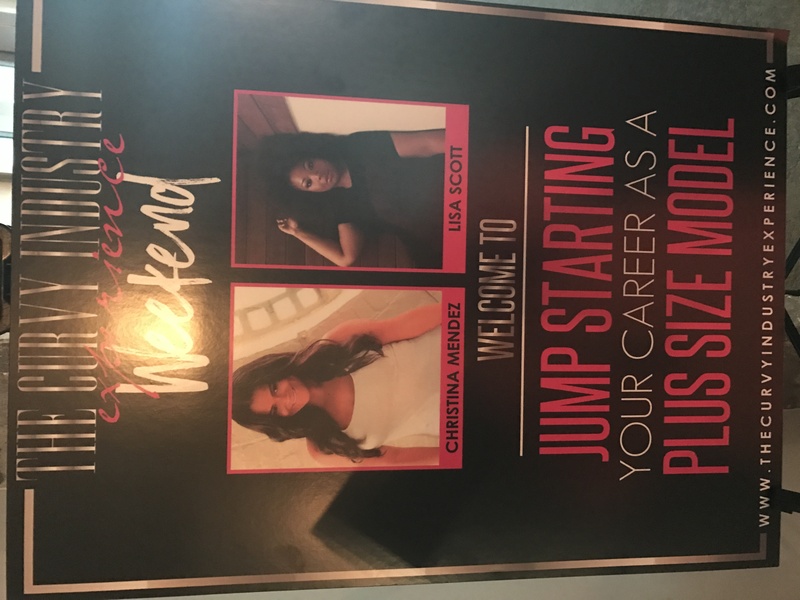 I want to thank Kristen and her team for their southern hospitality and for producing such an amazing and necessary event! 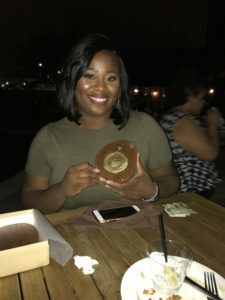 I look forward to attending many more in the future! 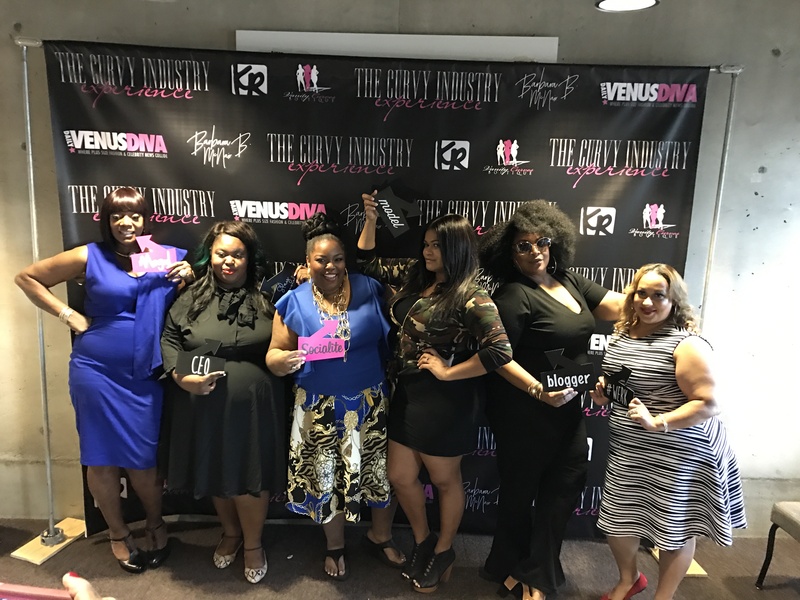 I’d also like to thank the hosts who flew in town to pour so much knowledge and support into all the ladies who attended! 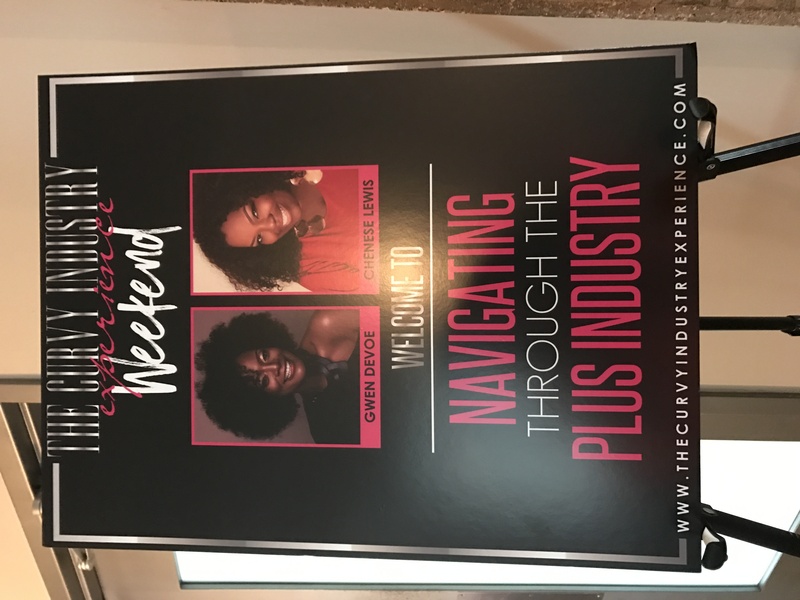 For more pictures and videos from my fun filled weekend at The Curvy Industry Experience check out the Naturally Jorrie pages on facebook and instagram!